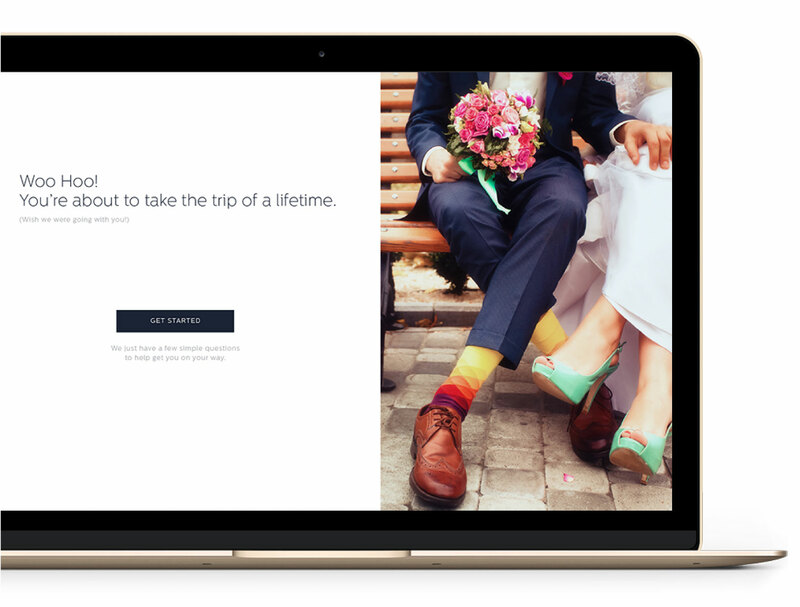 With Luna, you can design, plan and book your honeymoon together. PLAN YOUR TRIP Not sure where to go? Get inspired. 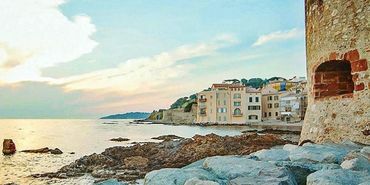 Browse pre-designed Luna Trip itineraries created by professional Luna Planners and designed to make planning your trip easier. Customize each trip and make it your own. 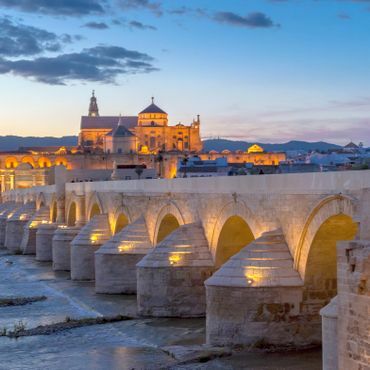 This trip to central and southern Spain is perfect for immersing yourself in Spanish culture and enjoy a trip that is romantic to its core – from lavish European art in Madrid to flamenco dancing in Seville. 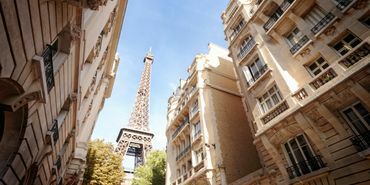 Perfect for a mini-moon or the start of an epic European holiday, four days in Paris is the ultimate in romance and culture. 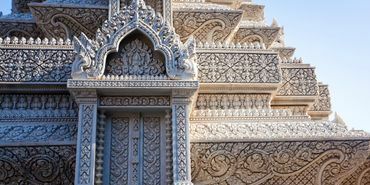 Adventure through the mountainous regions of Chiang Rai and Chiang Mai, visit the white sand beaches of Phuket and Koh Tao, and experience Bangkok, the capital of Thailand on this Southeast Asia honeymoon. 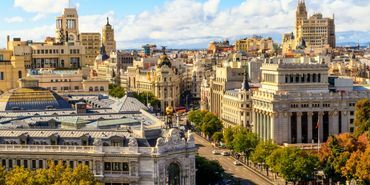 Travelers can easily drag and drop legs of their trip within the itinerary, create versions of the trip for comparison, research and book flights, hotels and activities. The best place to travel with your partner. Not sure where you want to go? Try our "Where to Go Quiz". 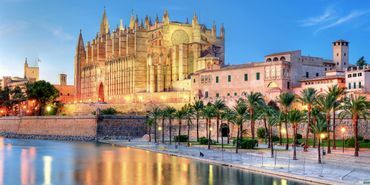 The perfect mix of history and modernism on the Spanish island of Mallorca. 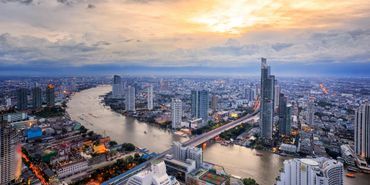 From the bustling markets to the gleaming temples, Bangkok is a city full of life. 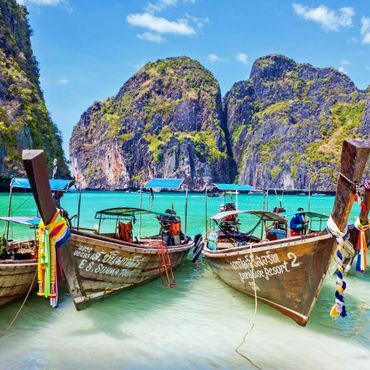 Renowned worldwide for its beauty, atmosphere, history, and its never-ending supply of pristine beaches. 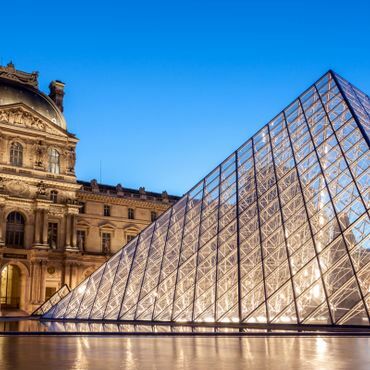 The most storied, beloved, depicted, and popular destinations in the world, Paris is perfect for any trip. 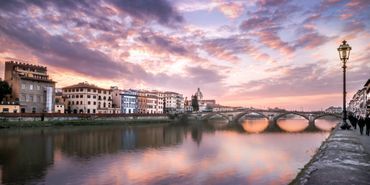 A cultural, artistic and architectural gem, Florence is the birthplace of the Italian Renaissance. 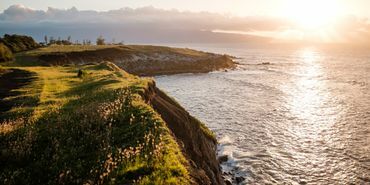 Bring you curious mind, adventurous spirit, good walking shoes, and great friends to show you the way. With awe-inspiring artifacts all around this is a place for exploration and relaxation. 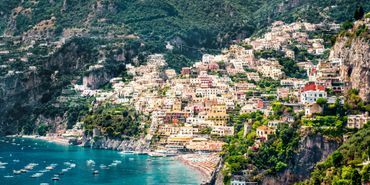 Explore the beautiful cliff-top villages of the famed Amalfi Coast. Luna Planners are available to help advise, book and perfect your itinerary. 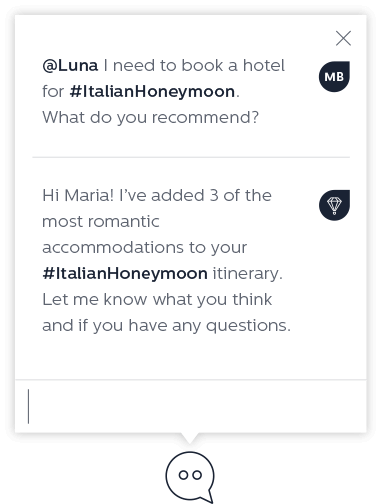 Chat and interact directly with a Luna Planner and get assistance in fine-tuning details and booking your trip.